Planning, strategy, and communication are all essential elements of a good youth ministry. These three core fundamentals all begin with a thoughtful and focused approach to the new year. With My Youth Ministry Playbook, Paul Turner has created a workbook for student pastors to effectively and strategically approach their student ministry in 2019. My Youth Ministry Playbook is a calendar-based resource that includes encouragement, thoughtful questions, and motivation to help the youth worker approach the year. The Playbook begins and ends with strategic questions that helps the youth worker determine their own goals and points of focus for their ministry and then to evaluate those same goals at the end of the year. Each month includes great questions that every youth worker should consider during that month of the year. These questions help both new and established youth workers to be able to stay on track and ahead of upcoming events and ministry opportunities for their students. Throughout the book, Paul Turner also includes helpful ideas and coaching from his 30 years of youth ministry experience including coaching on designing a teaching plan, strategic weeks for impact in student ministry, leveraging the impact of a camp/retreat event, recruiting leaders, and other personal growth topics. 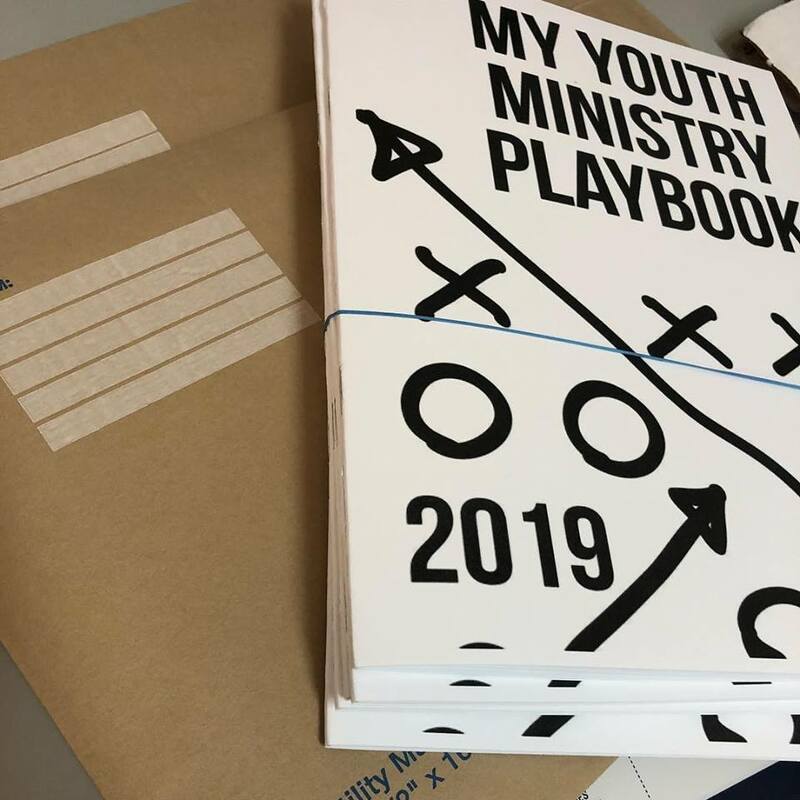 My Youth Ministry Playbook is a resource that both the new youth worker and seasoned veteran can benefit from in 2019. As you begin to prepare for what God has in store for your ministry in the coming year, let Paul Turner’s resource be another tool in your toolbox. To order My Youth Ministry Playbook, check out Paul’s website here.